Here are the first 3 minutes of episode 8 of The Walking Dead that airs Feb. 12. It's now less than two weeks until the return of The Walking Dead and even though we won't see The Governor until season 3 (at the earliest) there are already speculations on who will be play him. In an interview with Movieweb Tom Savini says he's ready to step in and do the role but that the creators of the series are looking to have John Hawkes play The Governor. And for those of you that doesn't follow the comic version of The Walking Dead I can tell you that The Governor is one of the cruelest characters I have encountered. And here is an interview with Robert Kirkman (creator of the comic) and Glen Mazzara (showrunner for the TV series) about season 2. Robert Kirkman has turned in the outline for the second Walking Dead novel and the plan is to release it in October. No more info has been released but if it's anything like the first book Rise of the Governor I'm excited. Glen Mazzara and Robert Kirkman talk serving two different fanbases when creating The Walking Dead. This video can't be seen everywhere but if you can't, check out this site I found. Loads of news about the series. 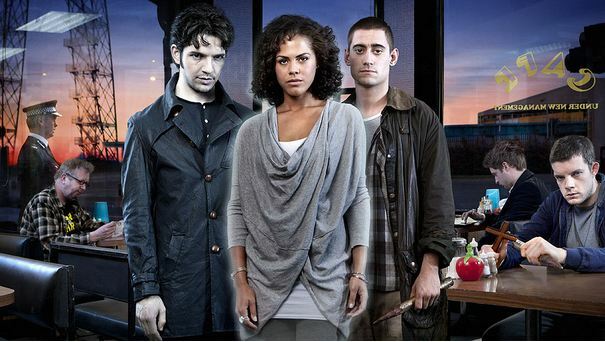 The fourth season of the UK version of Being Human starts Sunday February 5, 9.00pm on BBC Three. I'll be doing weekly reviews of it of it like with the US version so please look for that if you like the show. - There maybe have been a major spoiler released unintentionally when Variety announced that Jon Bernthal who plays Shane is in early talks with TNT about him staring in Frank Darabont's new drama L.A. Noir. If Jon gets the part it's not likely that he'll do both shows, especially since the role in L.A. Noir would be a lead. - In a recent trailer for episode 8 (airs Feb. 12), at the very end two new characters were revealed. They have now been identified. According to The HD Room, the two mystery men are actors Aaron Munoz and Michael Raymond James. Munoz will play Tony, one of two new survivors that will cross paths with Rick's group. James' character's name is still unknown. Both roles are being labeled as "guest stars" so these characters could potentially only be around a couple of episodes or less. Here is an interview with executive producer of Dexter Manny Coto in which he speaks of the past and the upcoming season of the series. 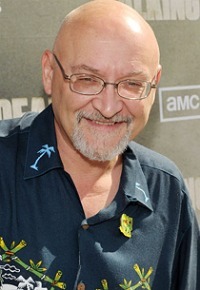 Here is an interview with Frank Darabont in which he talks about his departure from The Walking Dead (first non Frank episode airs February 12 on AMC) for the first time and his new series . 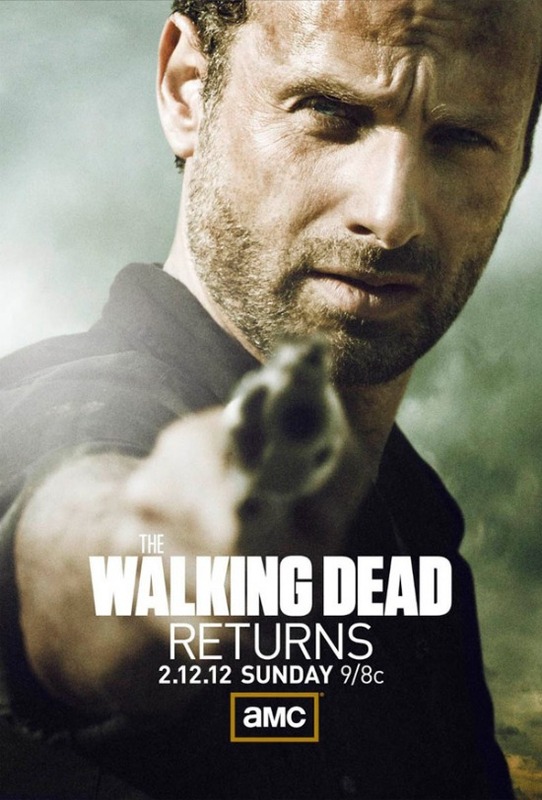 Here is a teaser for the next episode of The Walking Dead (AMC February 12). And here are the poster for the midseason premier. Finally, while the series has been guaranteed two more seasons, Coto says that doesn't mean the creators are plotting Dexter's exit strategy. 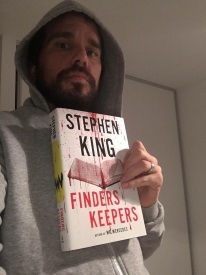 In fact, everyone's favorite serial killer may eventually migrate to the big screen. "We're not really looking at an end game right now," says Coto. "In a way, it's almost like every season is a form of an end game. This season could've been an end to Dexter, setting it up for the movies, for example. So every season kind of comes to it's own conclusion and can be a sort of end game." Coto is quick to add that he's "just speculating" when it comes to movie plans. "I've heard nothing about it. I'm actually just projecting from my own experience on 24, where at the end we weren't going to kill Jack Bauer. We were going to leave him open because down the road there might be a movie. And sure enough, there's a movie coming." AMC has announced that season 3 of The Walking Dead will have 13 episodes. And, while we wait for that. Here are the key takeaways from the AMC drama’s Saturday afternoon session at the Television Critics Association winter press tour. 1 AMC screened for reporters a key scene from the midseason premiere that showed Rick giving an inebriated Hershel a pep talk when suddenly they’re interrupted by [SPOILER]! 4 Robert Kirkman would neither confirm nor deny that the pivotal comic book character of Michonne will turn up this season. 5 The escalating Shane/Rick rivalry “puts everybody else in a difficult position on that farm,” said Mazzara.